To me, denim is synonymous with spring-time (and summer, and autumn, and wint..). But no, especially spring! You know I would sleep in denim sheets if I could, preferably with rip and repair details of my 501CT's and my dreams would be nothing but denim blue. We did this shoot for Levi's, and you should have seen me with stars in my eyes, when selecting pieces from the collection to create my spring favourites. 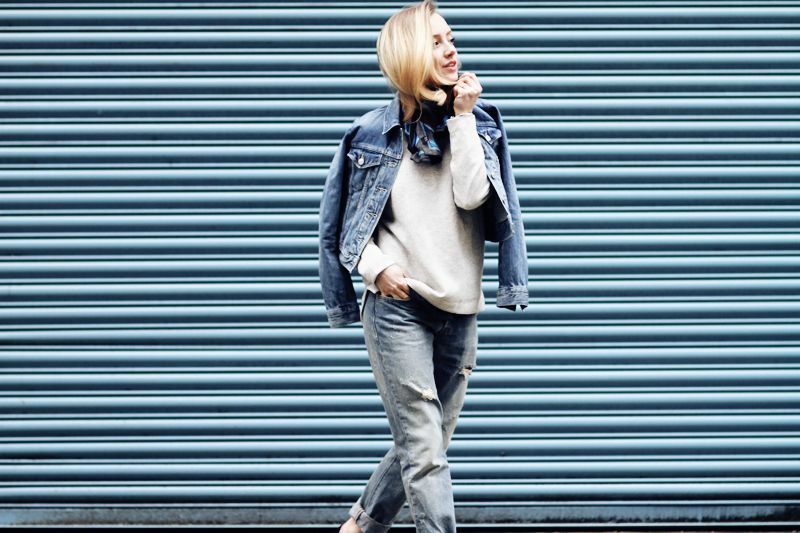 Without discussion, a denim jacket is all you'll ever need to master Spring dressing. That goes for SS15, SSalways. Now, I quite naturally go for a double denim pairing, and then catch up with my friends Justin and Britney afterwards, but when the temperatures decide to match my high expectations for good weather here in London, I shall pair my denim faves with slip tops and summer dresses. OFF TO AUSTRALIA NOW! REMEMBER YOU CAN FOLLOW ME ON INSTAGRAM AND SNAPCHAT @SRHMIKAELA FOR INSTANT UPDATES. HAVE AN AWESOME WEEKEND! 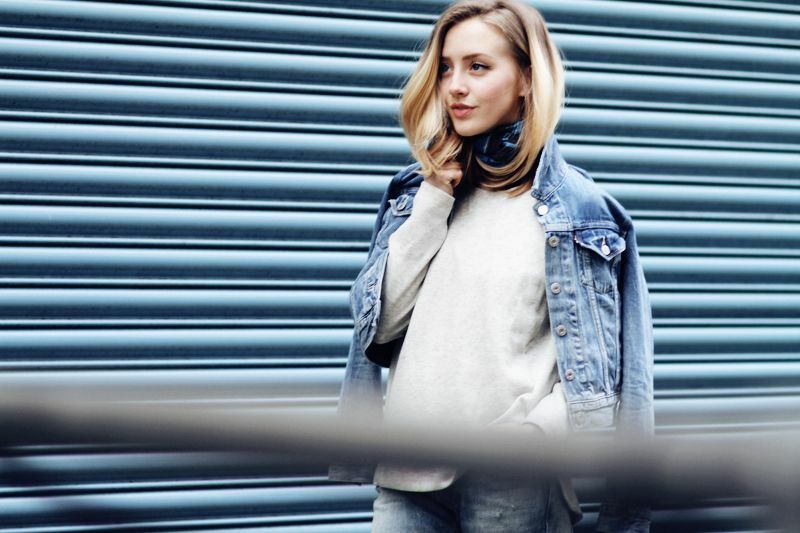 Love this Denim look, I'm really loving layering denim these days. I'm in need of a classic denim jacket. love that denim on denim outfit ! so cool & chic! Love this easy, casual outfit! So gorgeous! 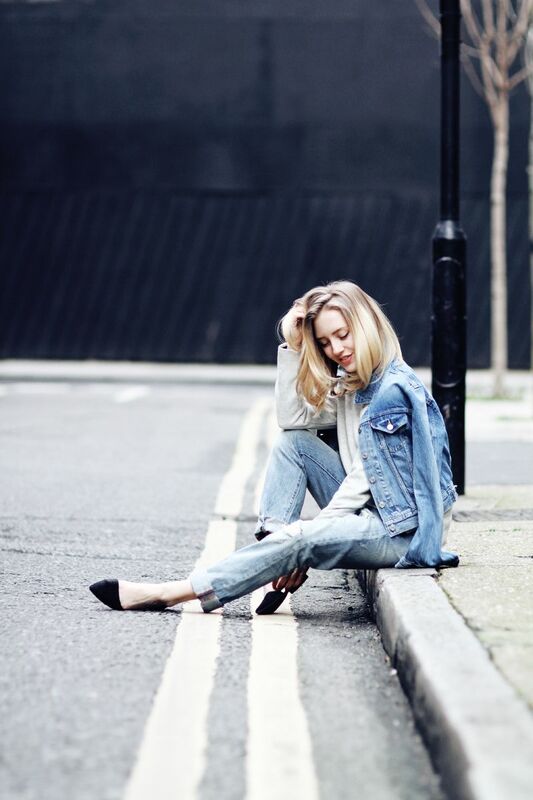 Seriously perfect double denim! You wear boyfriend jeans the best out of anyone else I've seen. Very cool double pop of denim! Love this look so much ! Gorgeous shoes ! Perfect outfit! So fab and stylish! I love this look! Totally agree with you, can't go wrong with a bit of denim! 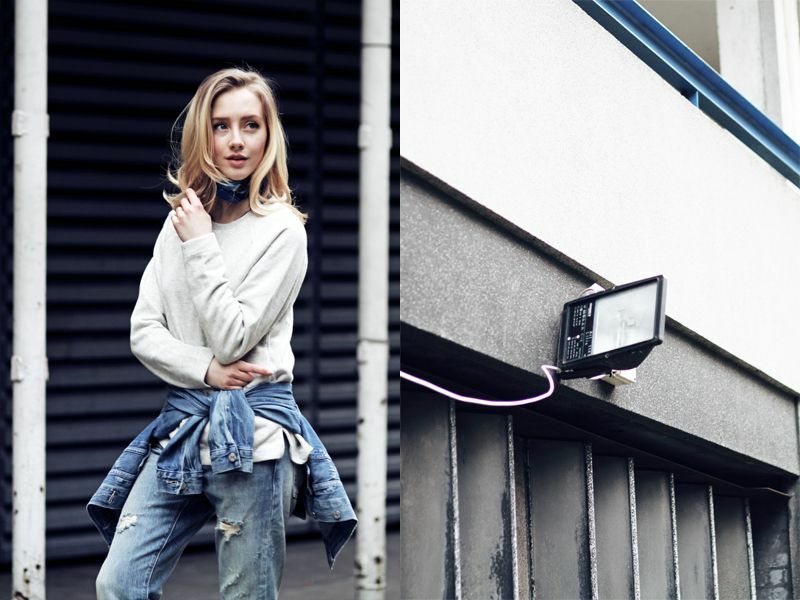 Just discovered your blog Sarah and love how you put together this denim outfit! the scarf around your neck is a very nice touch which makes the outfit even more feminine! Perfect combo!! Love so much the denim jacket and the denim jeans! Haha I totally agree with you! Denim is a staple all year round. The style of denim that everyone gravitates toward might change with the times but overall it's something we all always wear. There is a denim wash and shape for everyone!